Barcelona is a city where creativity is present in every nook of daily life and design is in constant evolution, waving a perfect blend of tradition and modernity. Barcelona is known for its singular modernist architecture, but also for its pioneering urban planning and award winning architecture and interior design. Design is present in all fields of creativity, from its vibrant and creative graphic and industrial designers to its worldly renowned architects. The Guest City Program of Barcelona at Beijing Design Week is an initiative of the Institut Ramon Llull, a public institution founded with the purpose of promoting Catalan culture abroad. The aim of this program is to bring the finest of Barcelona’s design and creativity to Beijing to build a bridge of knowledge, exchange and collaboration between the two cities. 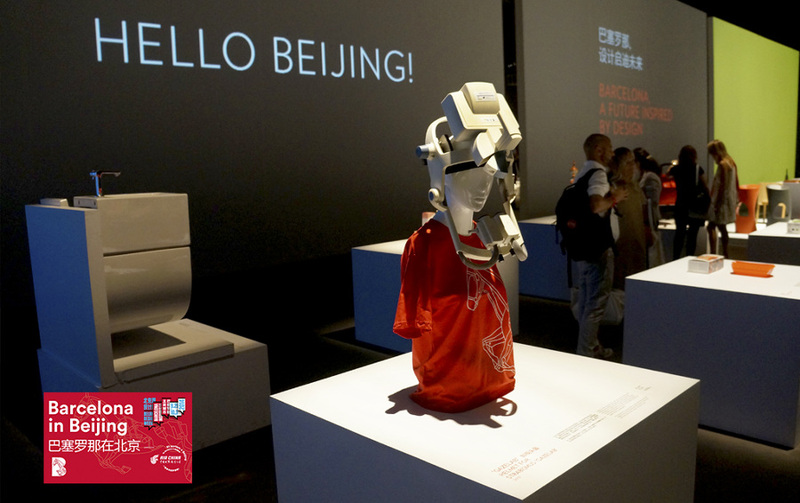 Barcelona and the Magic Horse invite you to enjoy the finest of Barcelona design in Beijing!